Director Sean McAllister returns to his hometown, Hull, as curator of its UK City of Culture opening. 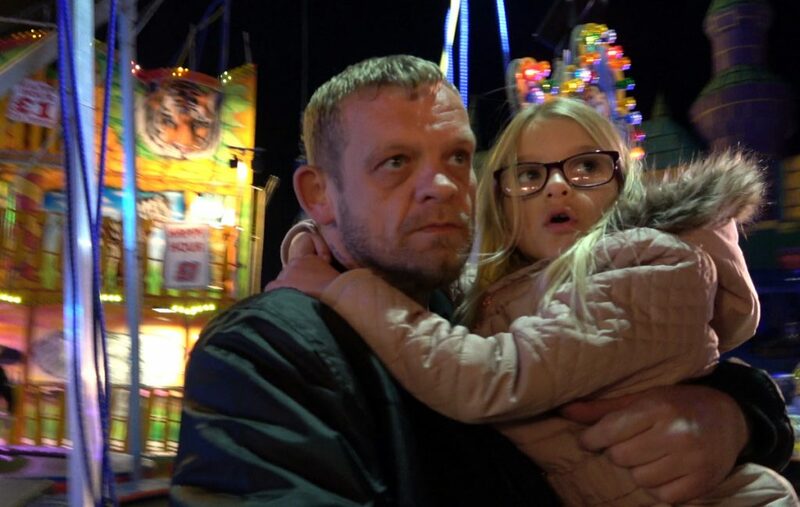 Back living with his 90-year-old parents and reflecting on changes to a city hit by cuts in public spending and divided by Brexit, Sean is drawn to the fringes of town where he encounters Steve – a struggling warehouse worker with a dream to take hip-hop to disadvantaged kids through his Beats Bus. 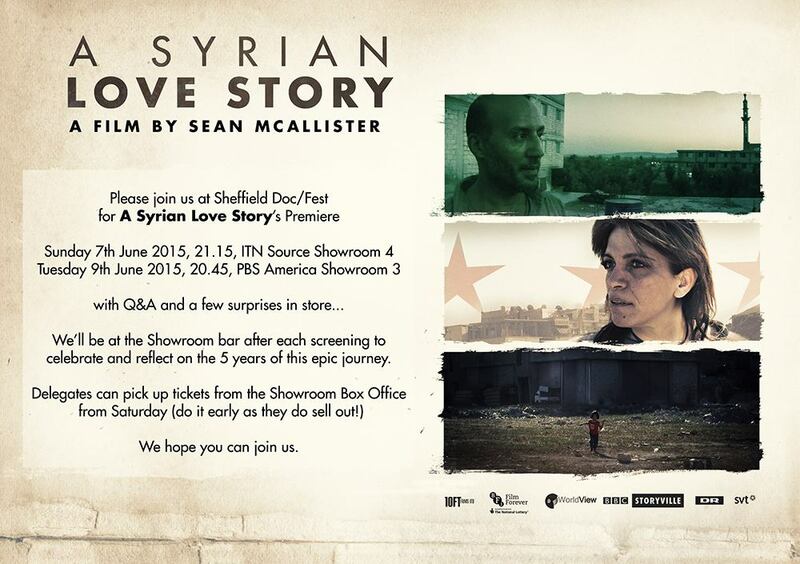 The screenings of A Syrian Love Story (World Premiere Sunday 7th June) at the Sheffield Doc/Fest will be followed by Q&A sessions with Sean McAllister which may well be continued afterwards in the Showroom bar, so get your tickets now and make sure you are there.